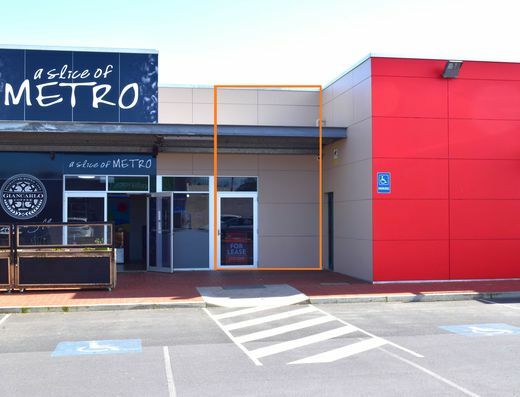 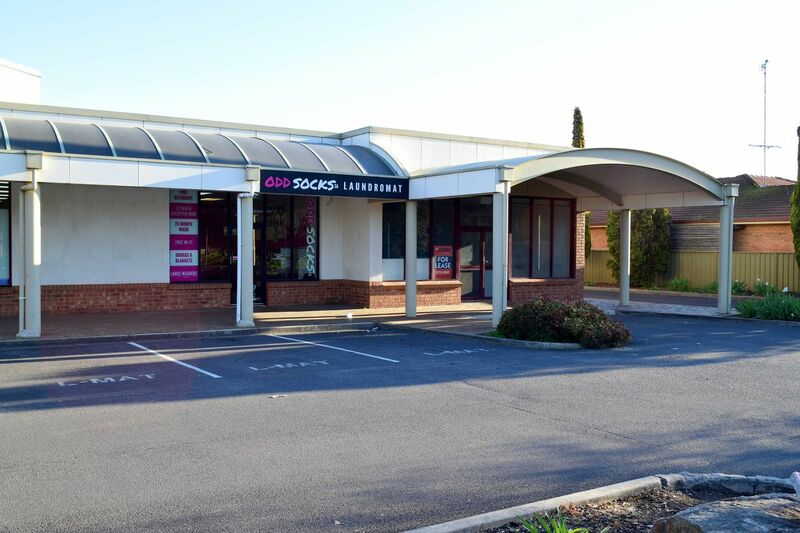 - Next to Odd Socks Laundromat, IGA Supermarket and Community Kids Montebello (childcare centre). - Comprises: Approx. 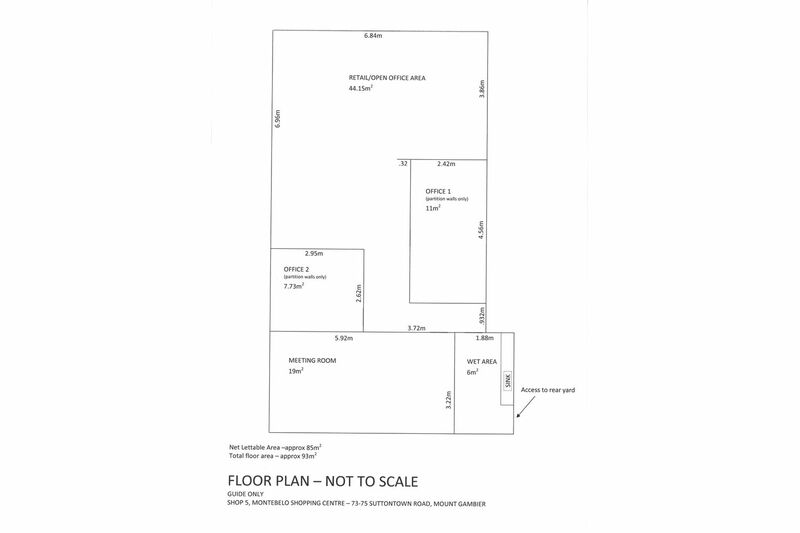 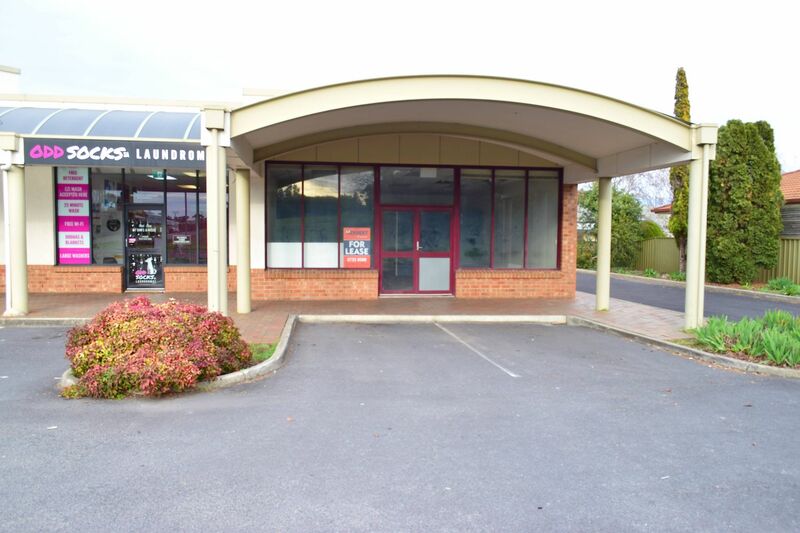 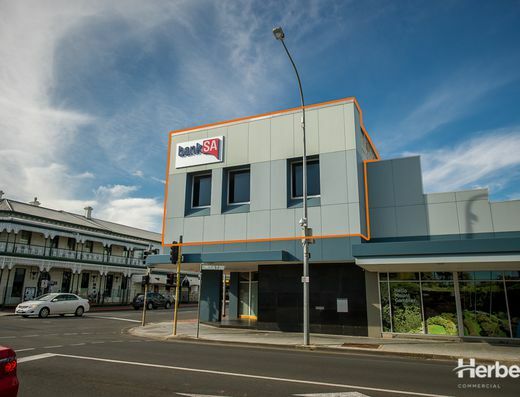 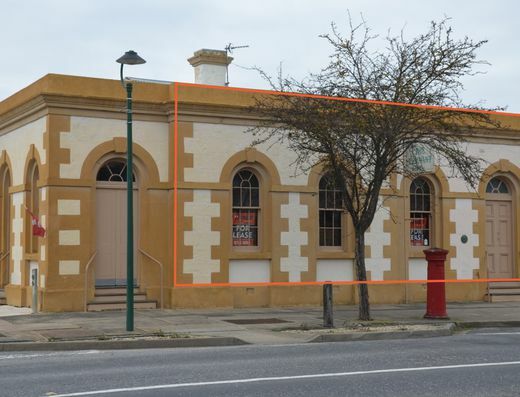 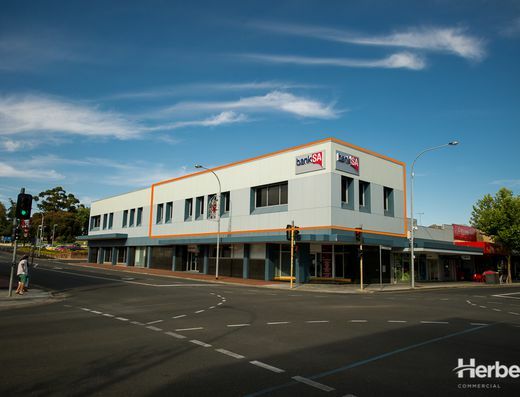 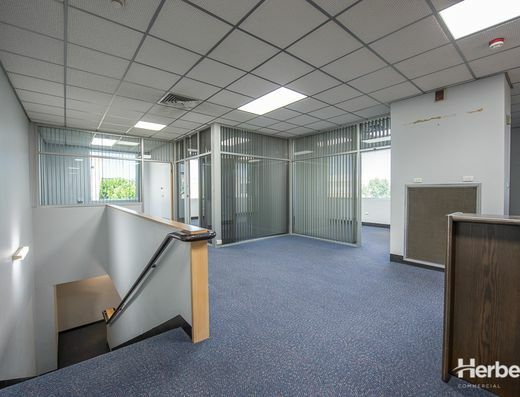 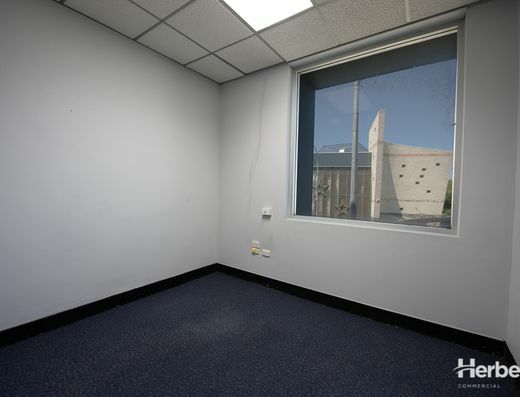 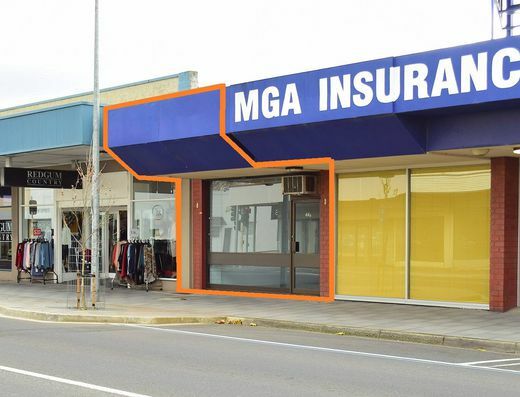 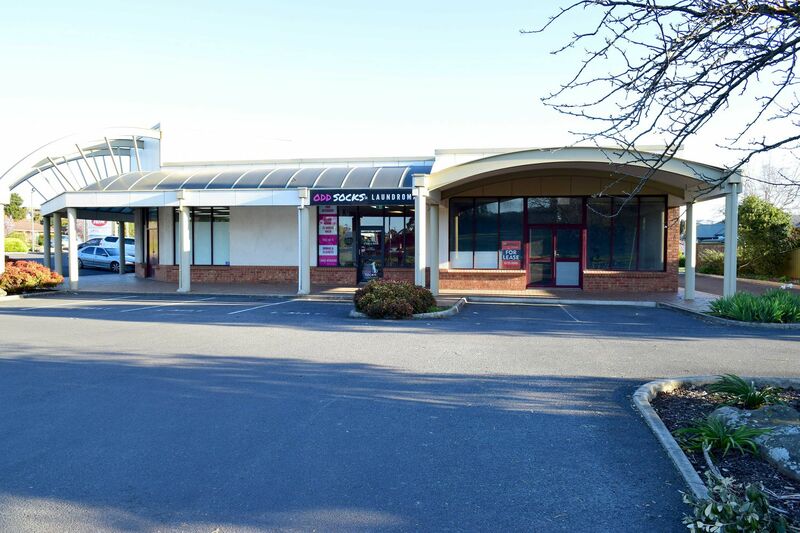 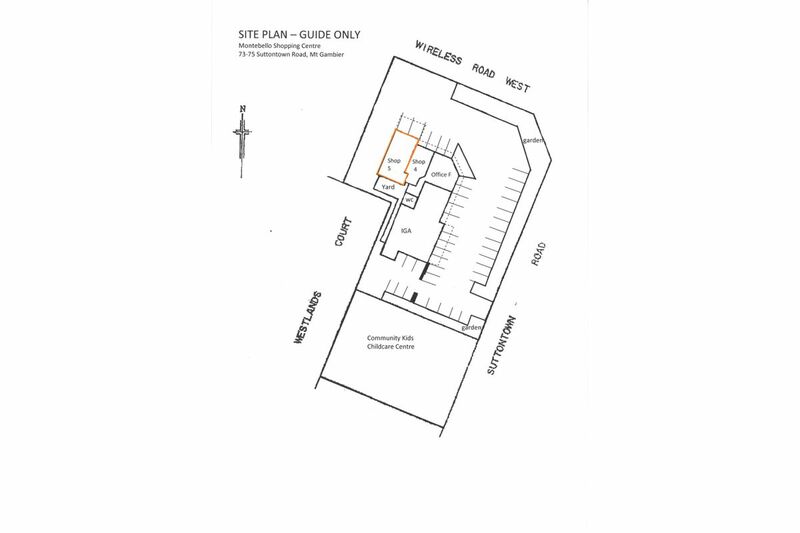 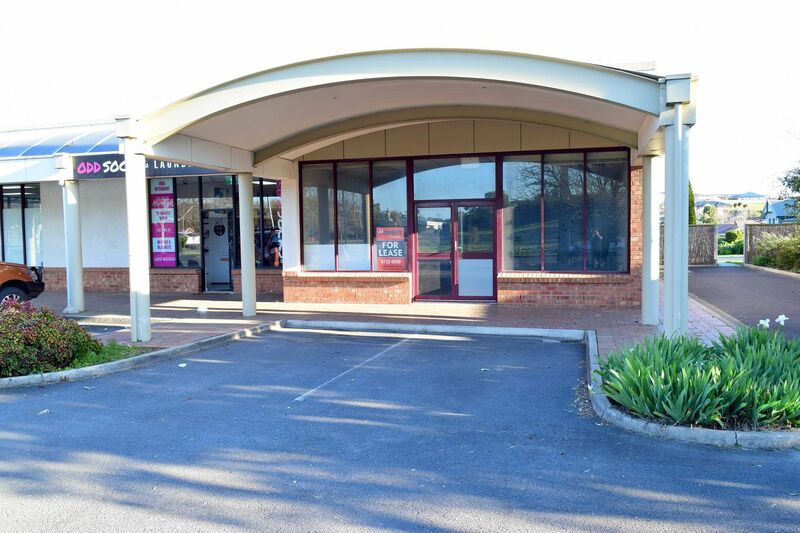 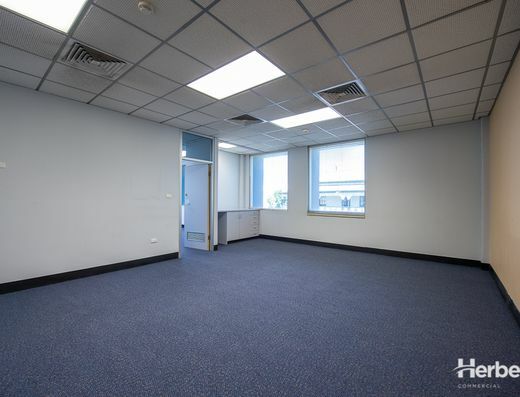 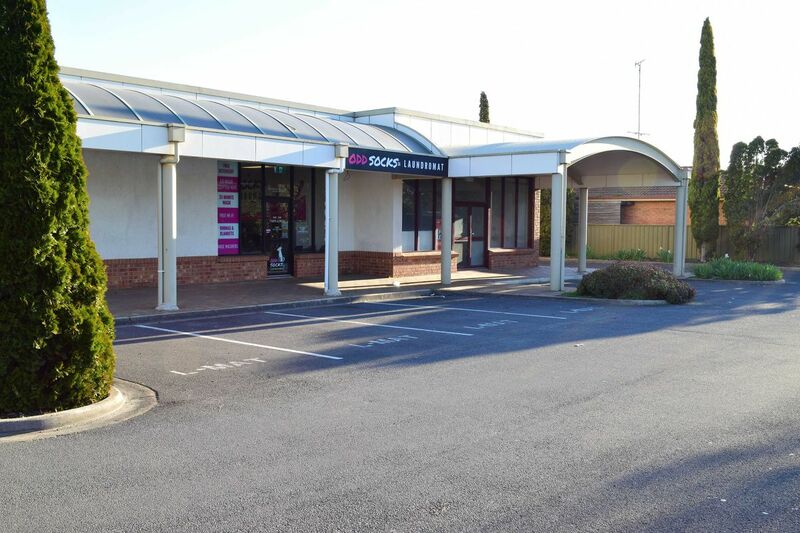 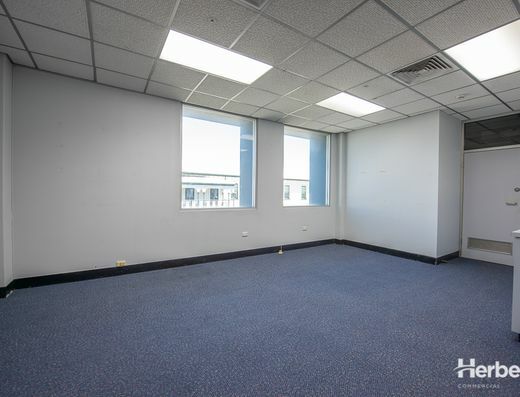 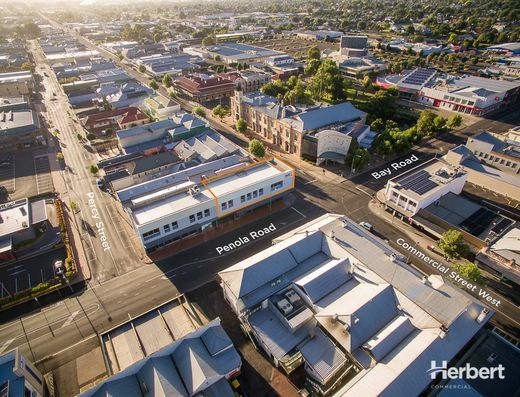 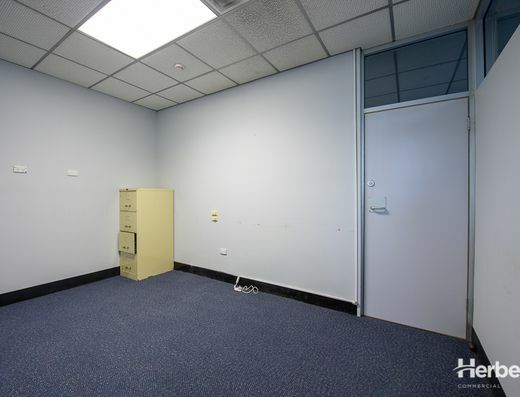 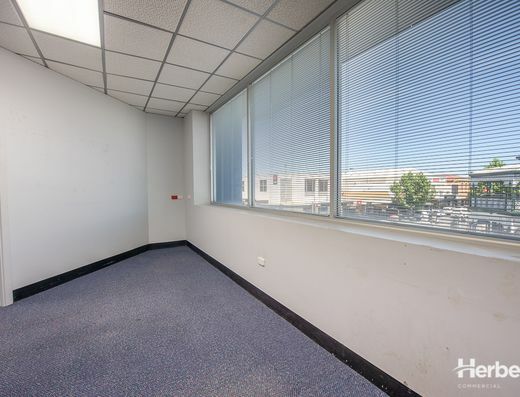 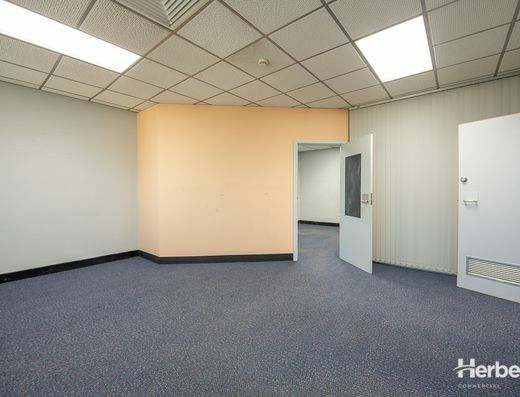 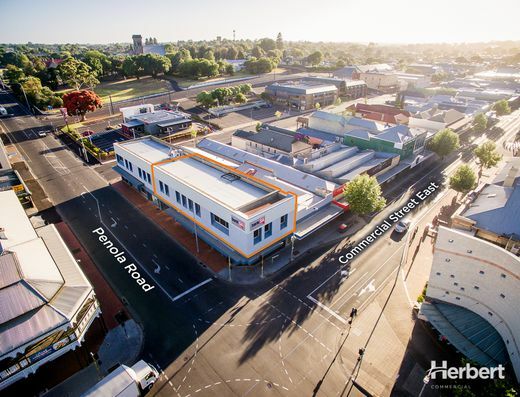 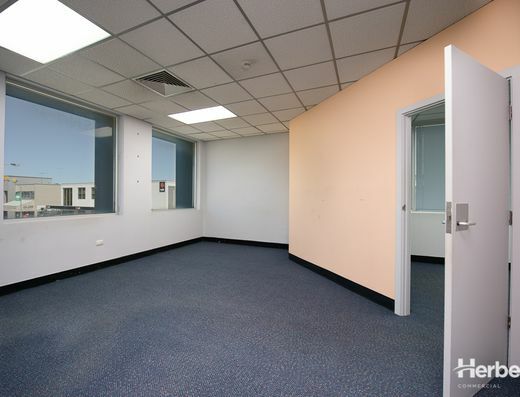 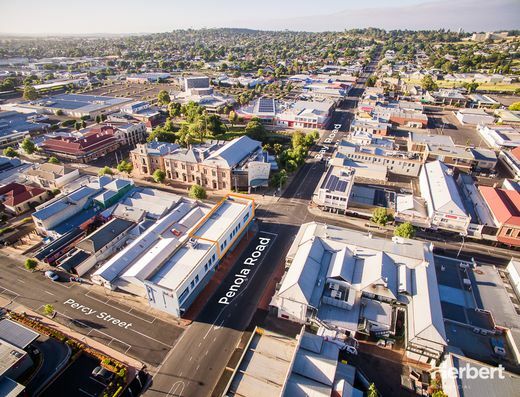 63m2 reception/open office area with 2 separate offices (partitions only - can be removed), 19m2 meeting room, kitchenette and shared amenities.